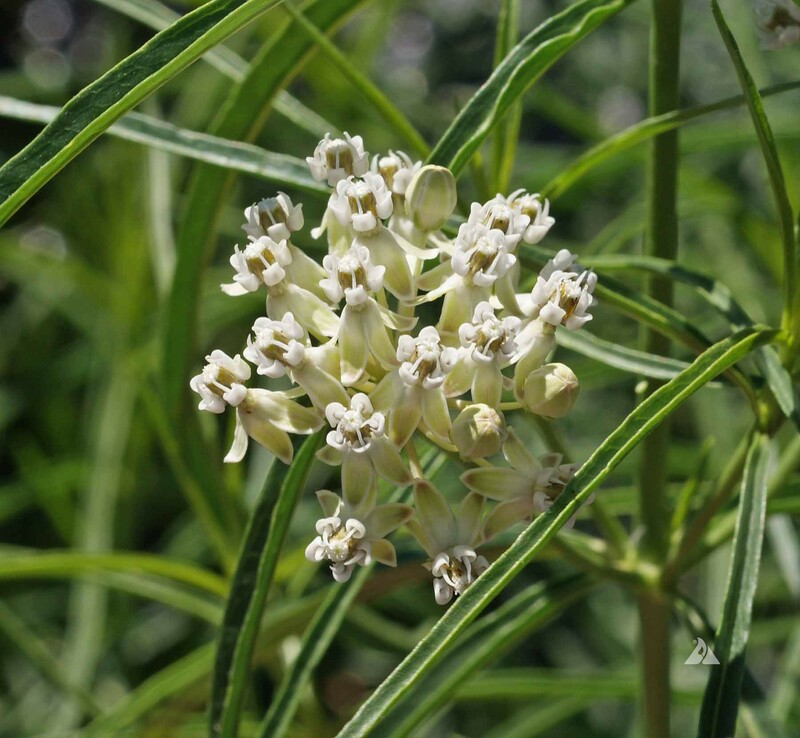 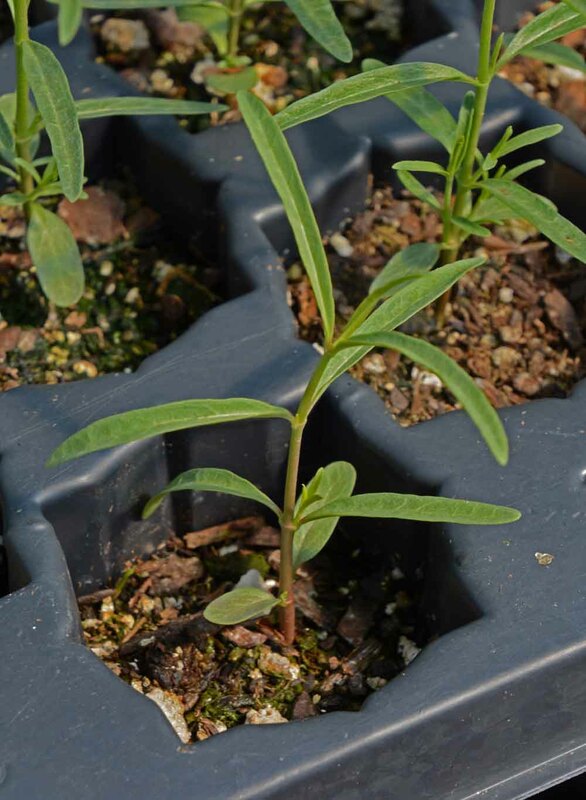 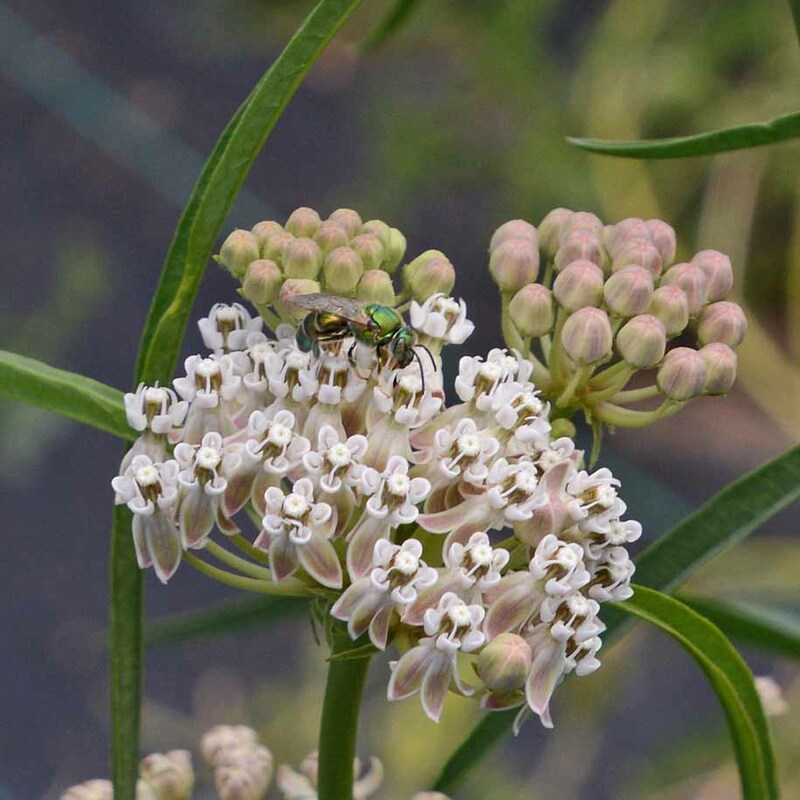 Narrow Leaved Milkweed (Asclepias fascicularis) | Applewood Seed Co.
Narrow-Leaved Milkweed can be found below 7,000 feet elevation in sagebrush, chaparral, grasslands and foothill woodland communities of the western U.S. 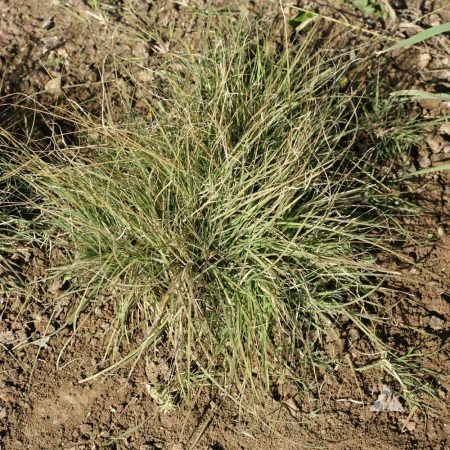 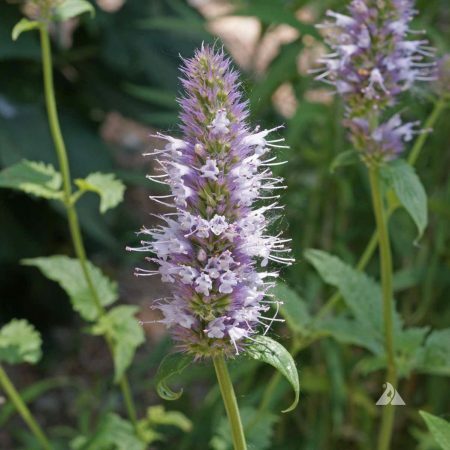 It grows to three feet tall and has long, narrow leaves and cream or pinkish flower clusters. 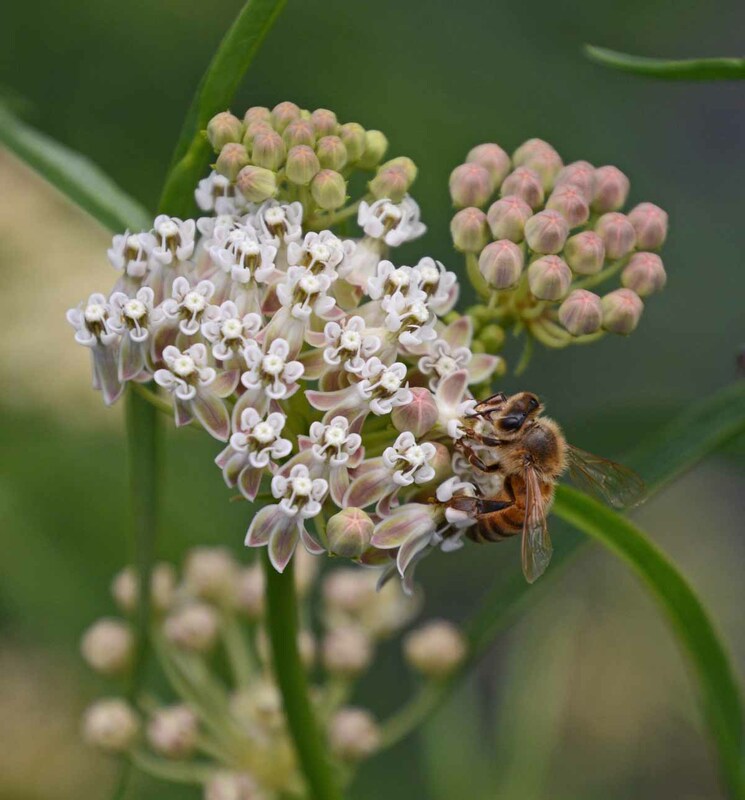 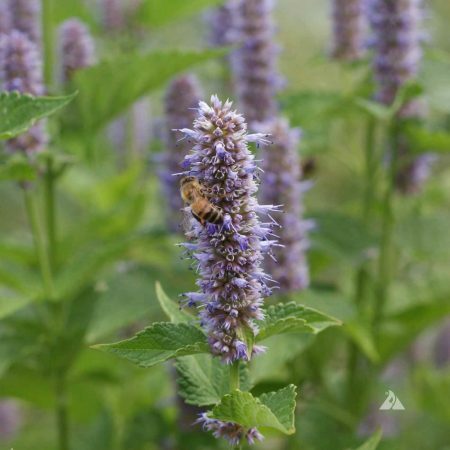 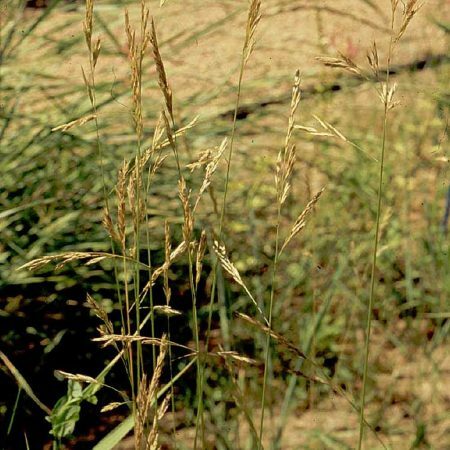 It is attractive to bees, butterflies and other pollinators, and it can be planted for monarch conservation in the western U.S. It is also known as Mexican Whorled Milkweed.